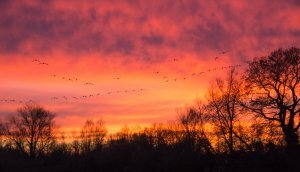 Paxton Pits Nature Reserve is managed by Huntingdonshire District Council Countryside Rangers and is supported by volunteers from the Friends of Paxton Pits Nature Reserve. 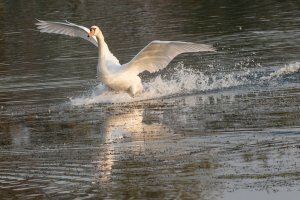 There is a variety of habitats on the Reserve including lakes, meadows, mature woodlands and reed beds. 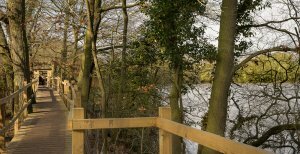 Bird watching hydes, 10km of walks and nature trails, all with visitor wheelchair access, provide great opportunities to observe wildlife. 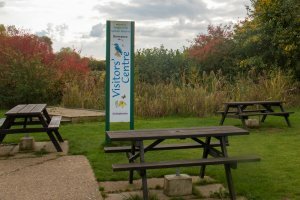 The Visitors Centre is run by volunteers and is a great place to go for refreshments and information about the Nature Reserve.